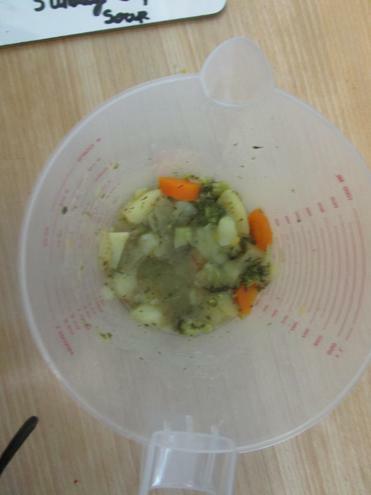 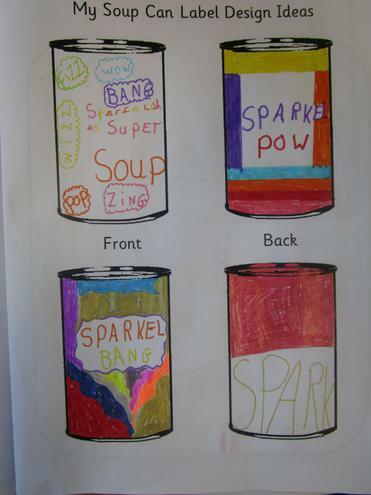 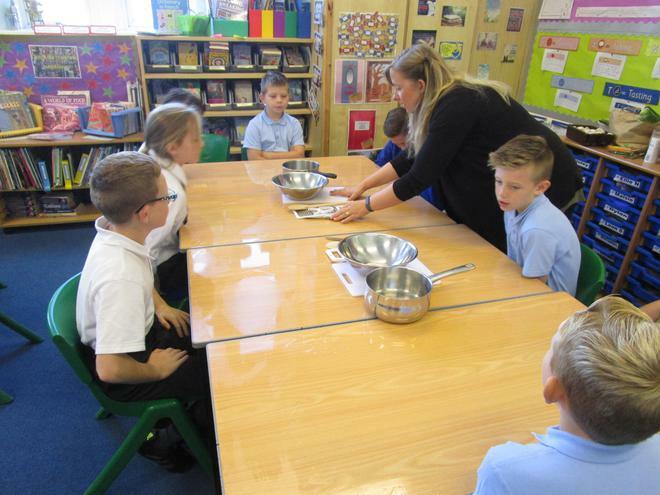 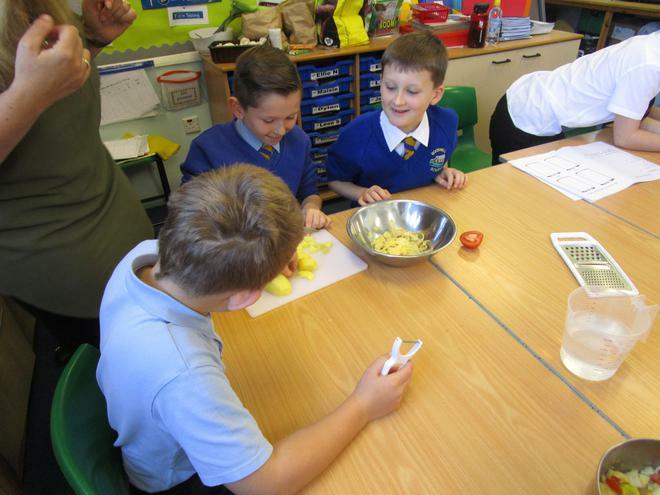 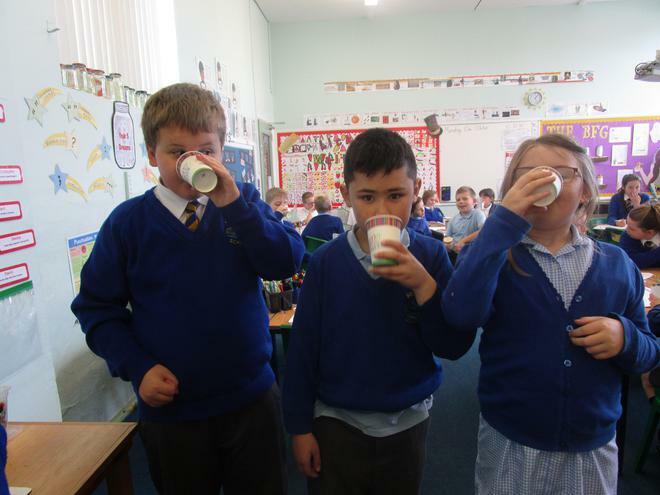 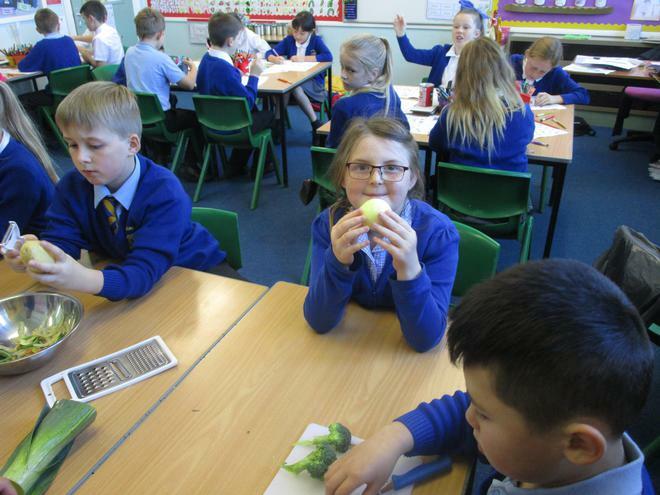 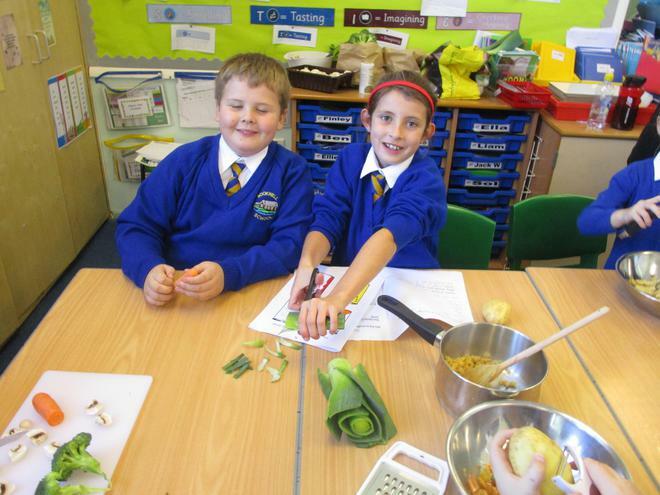 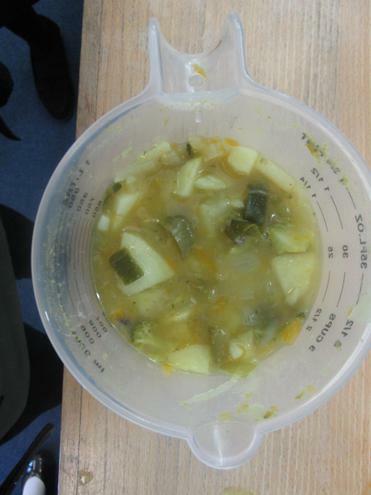 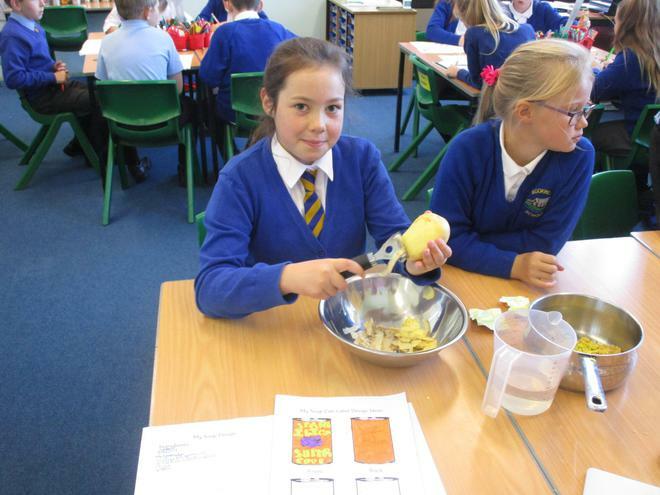 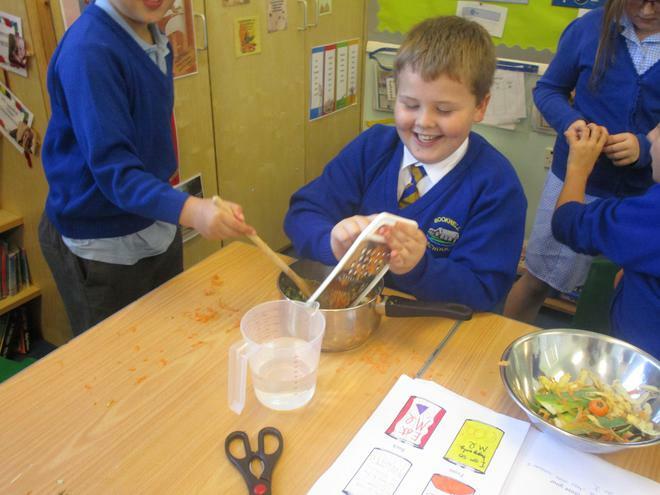 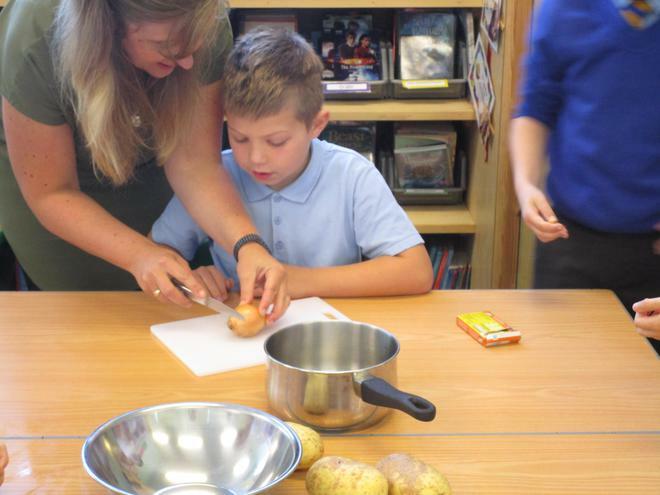 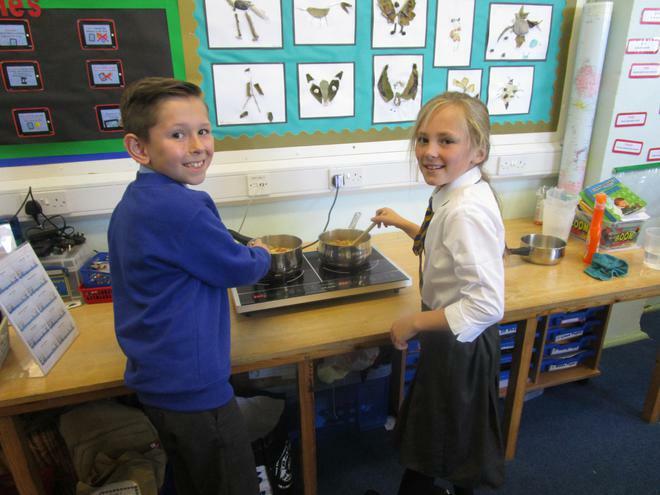 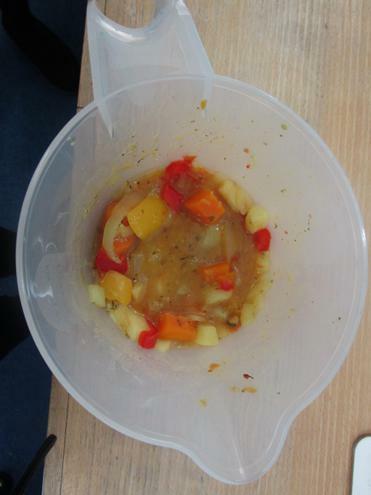 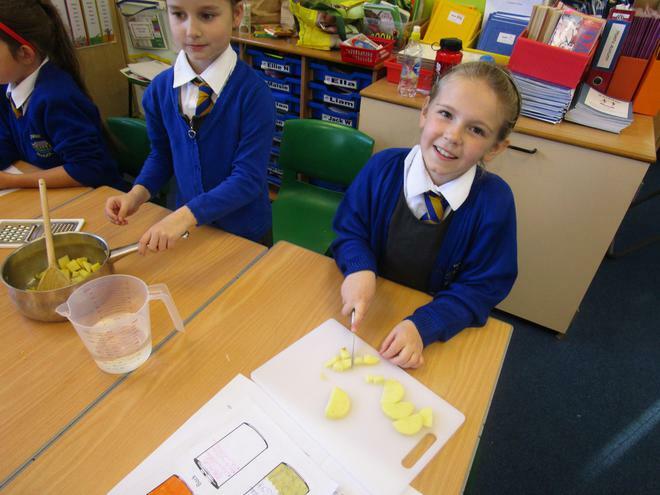 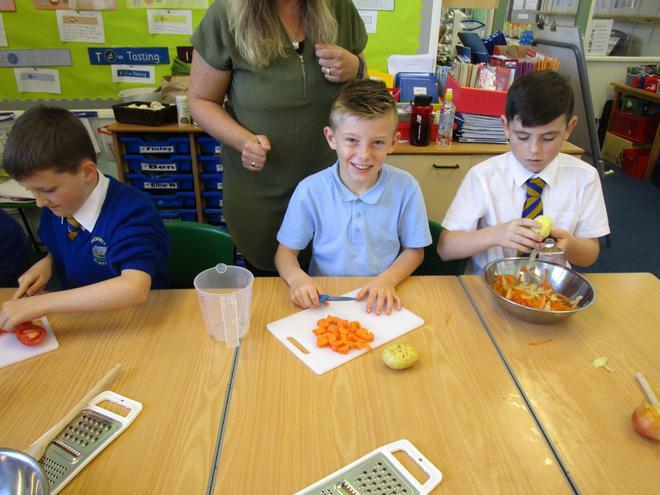 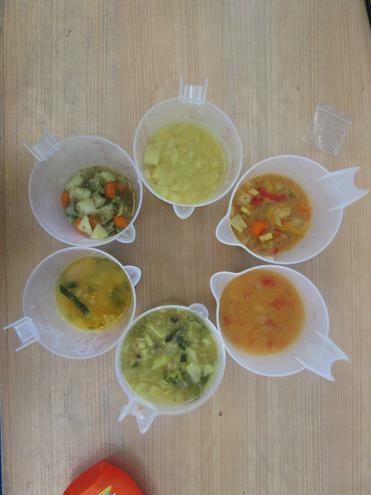 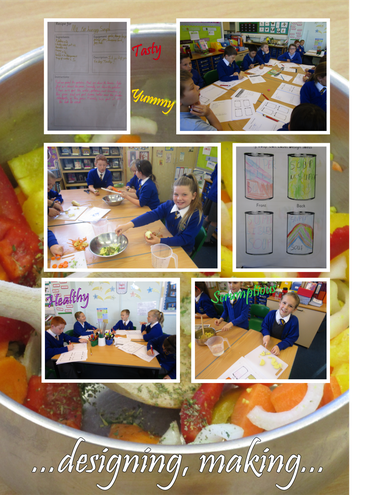 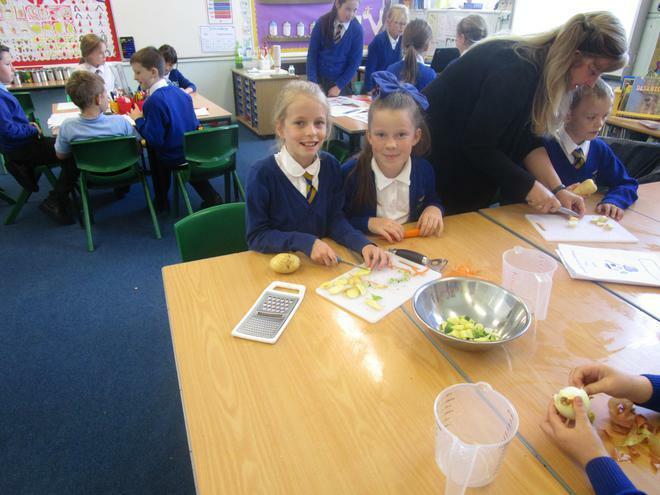 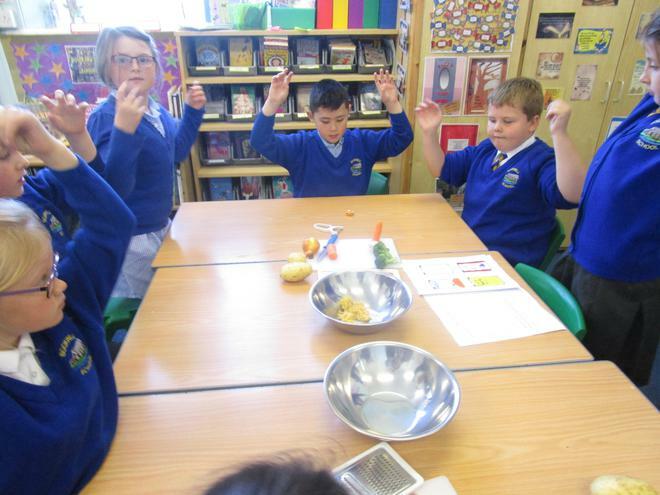 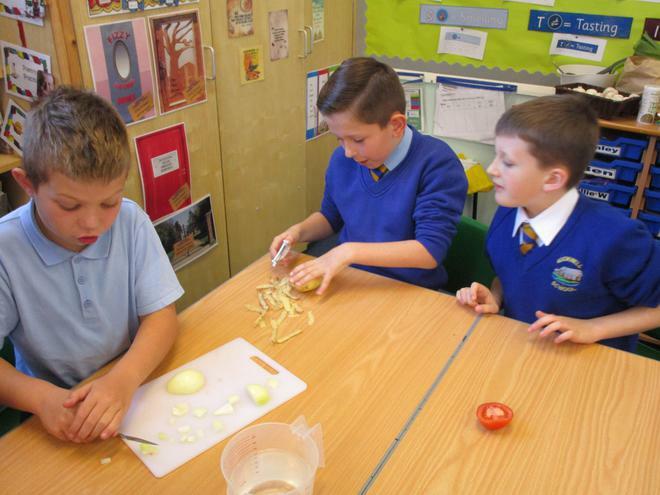 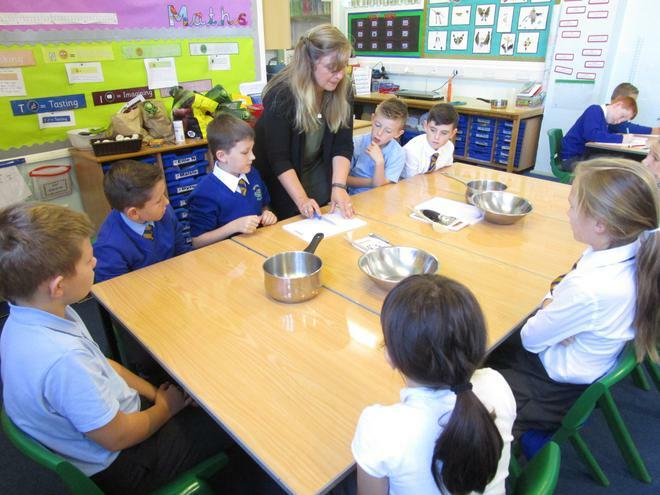 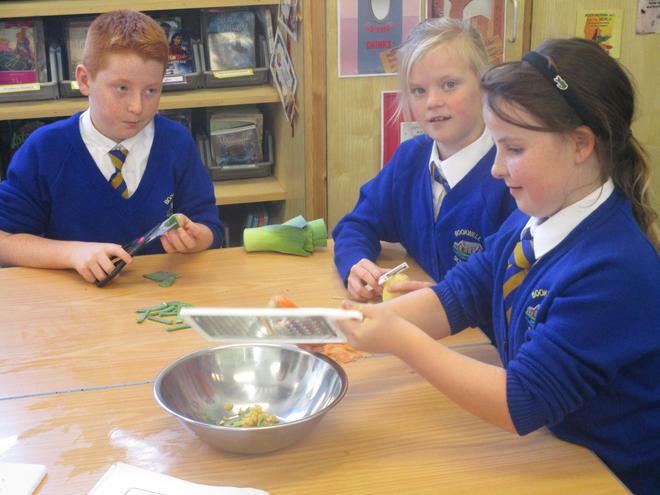 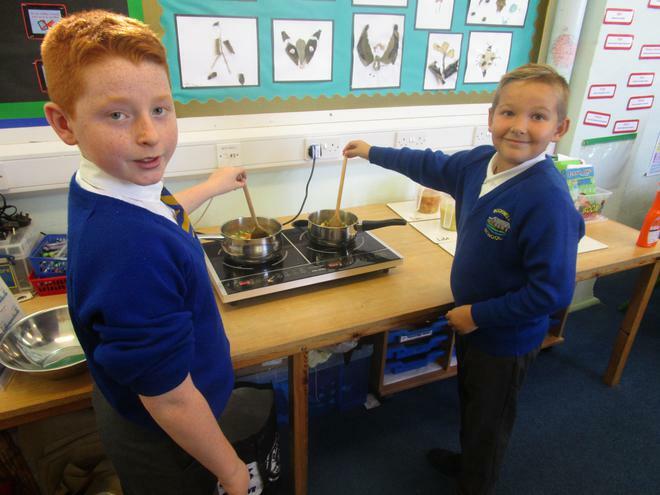 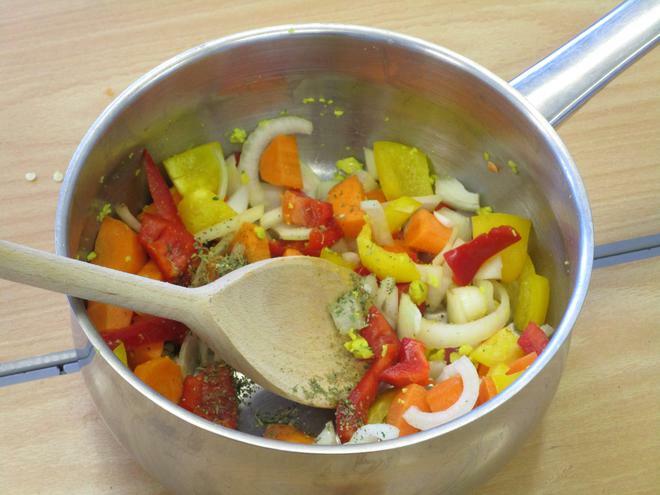 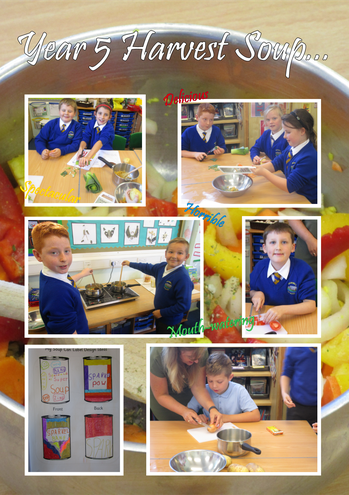 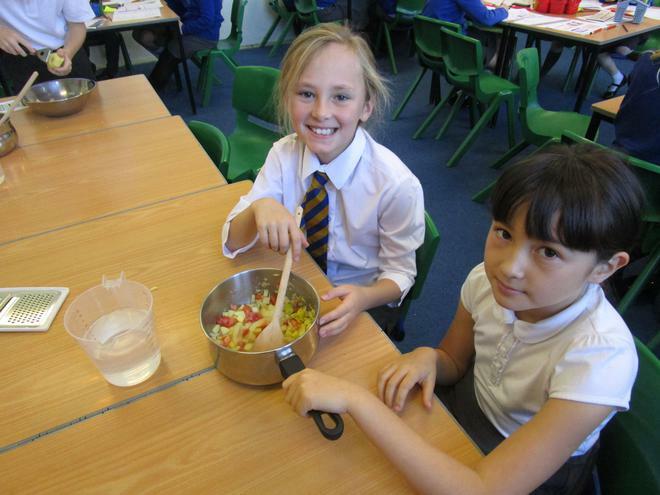 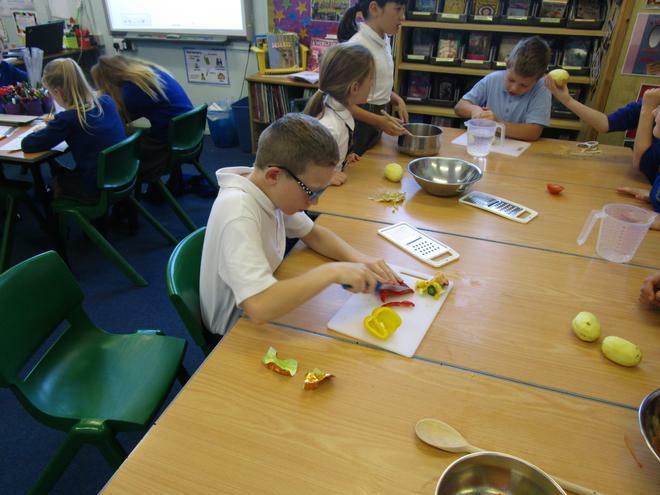 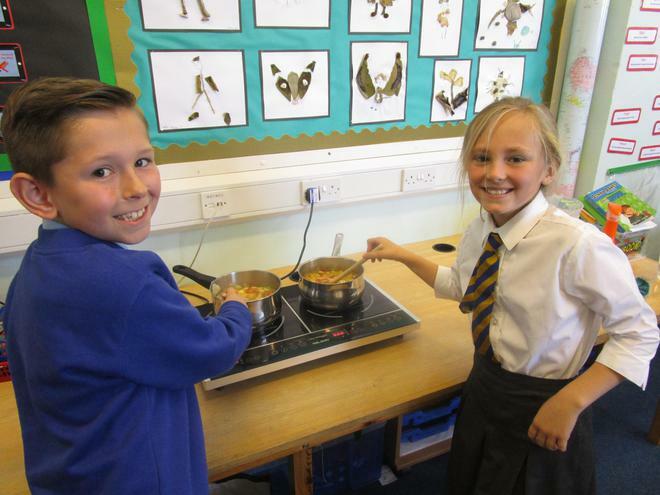 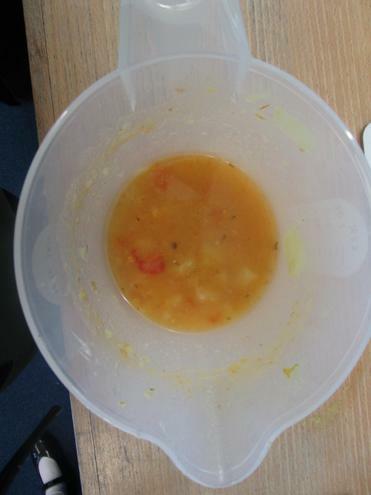 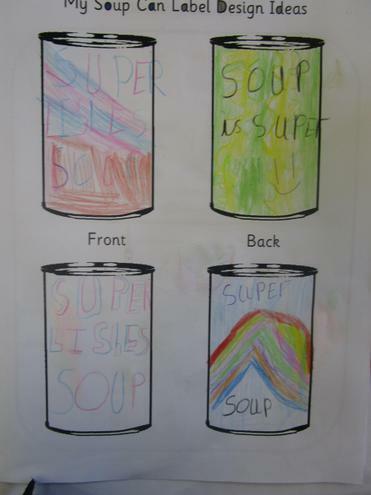 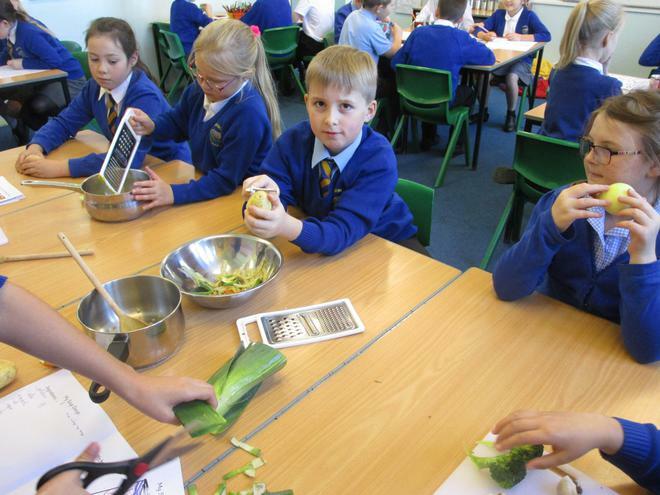 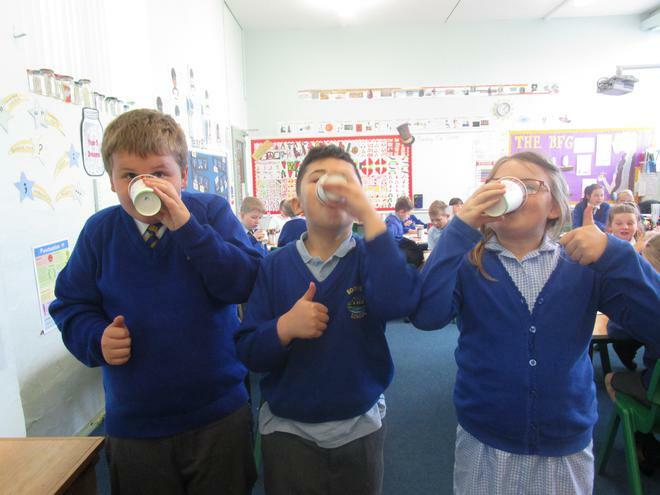 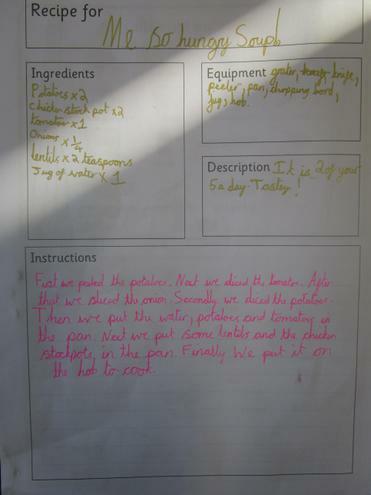 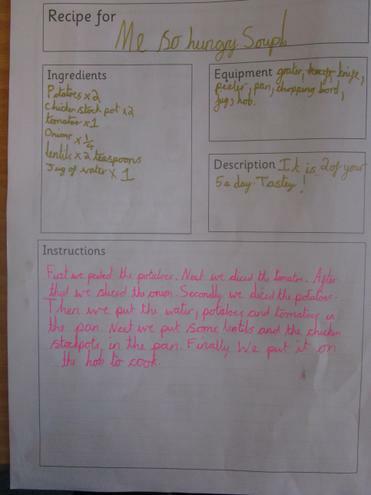 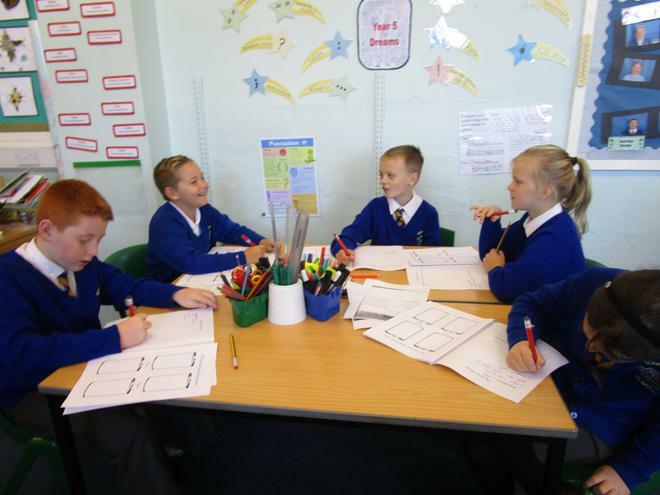 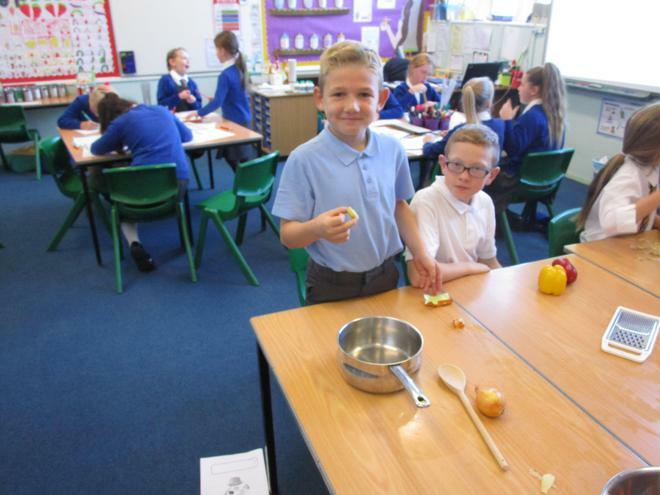 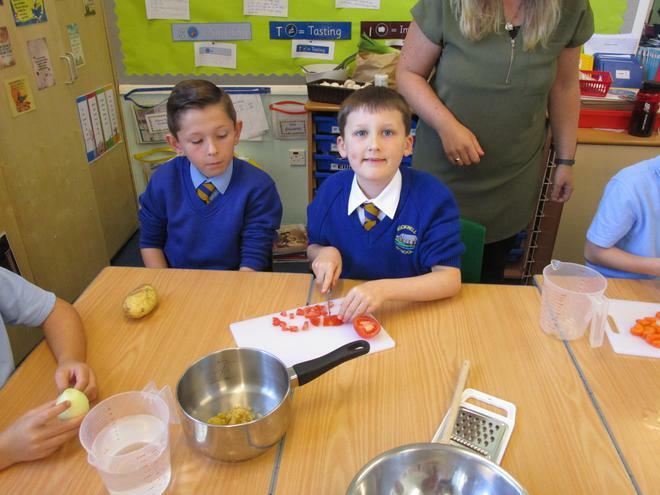 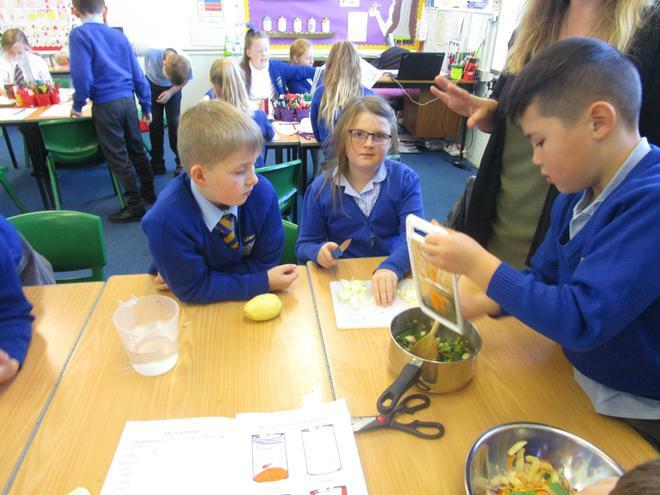 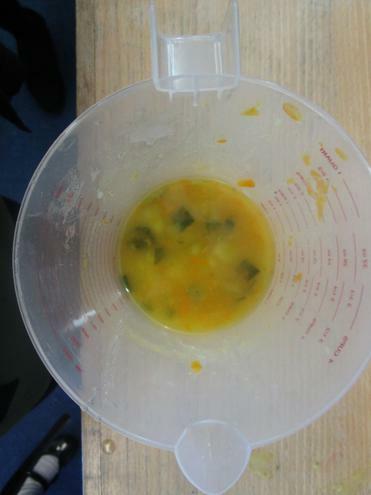 We had an amazing day designing and making soup in small groups. 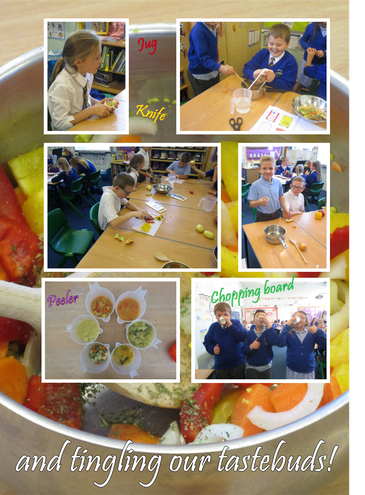 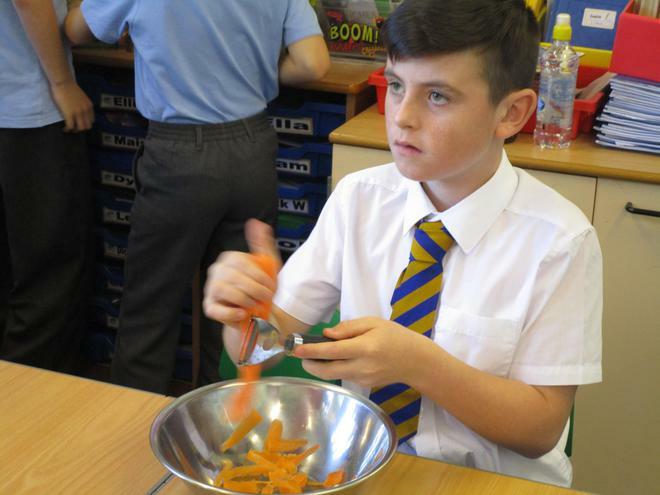 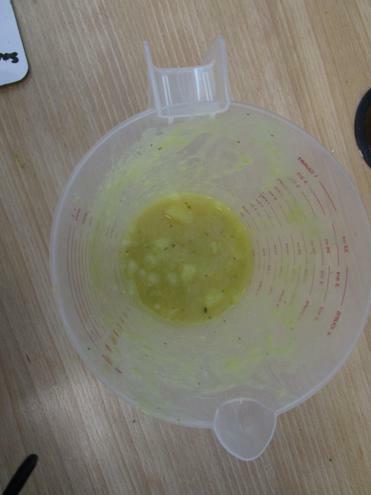 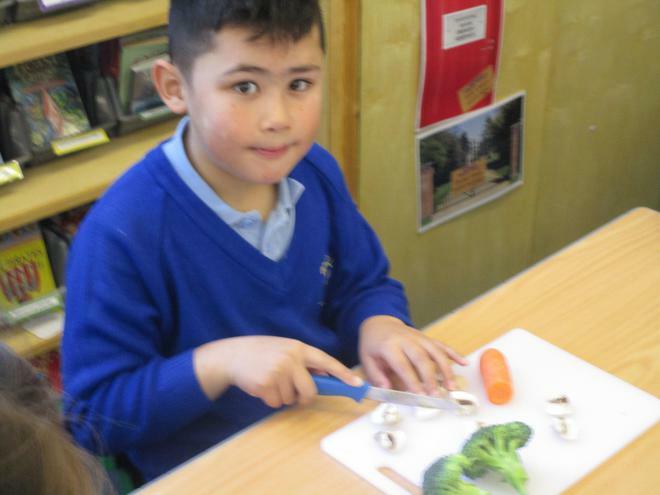 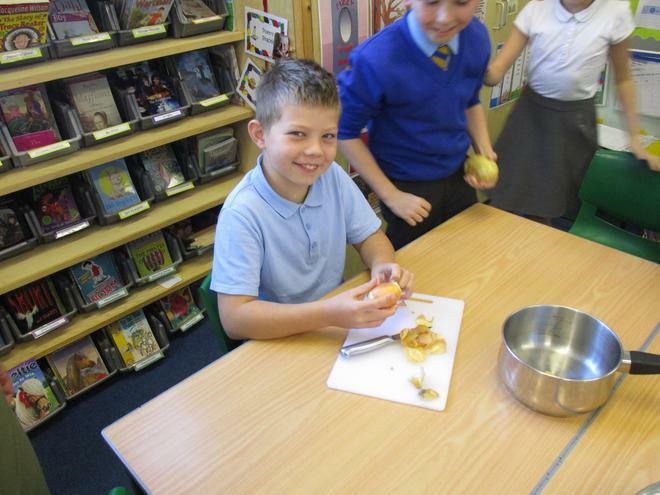 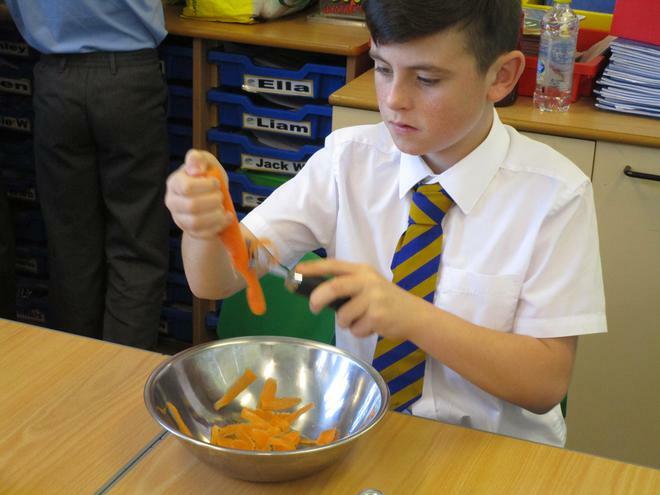 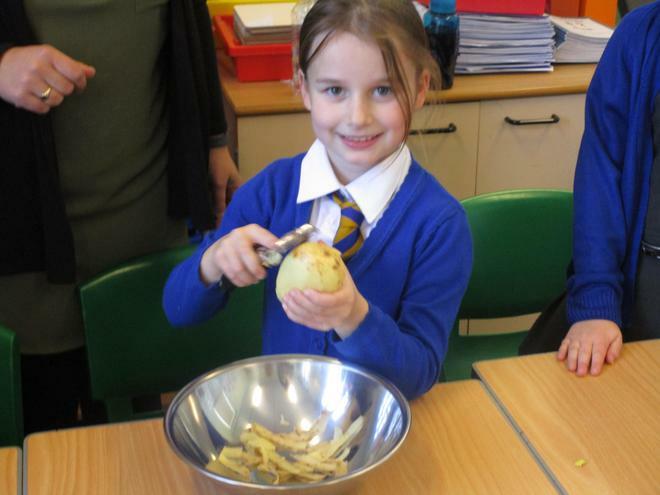 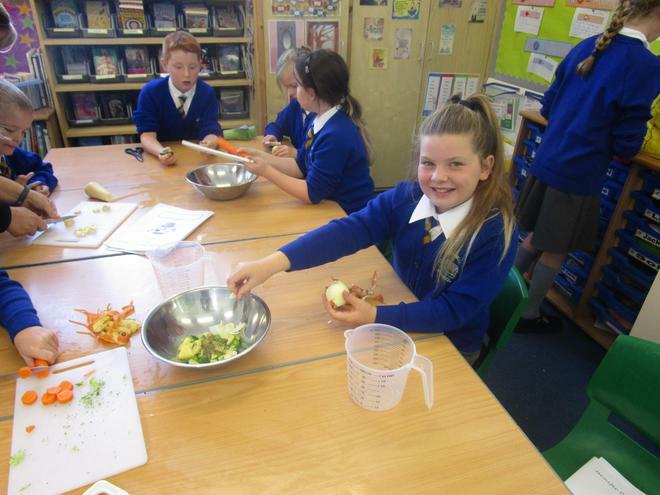 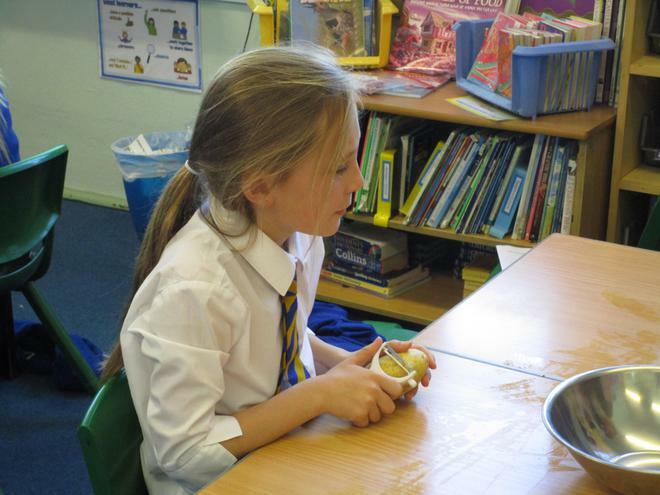 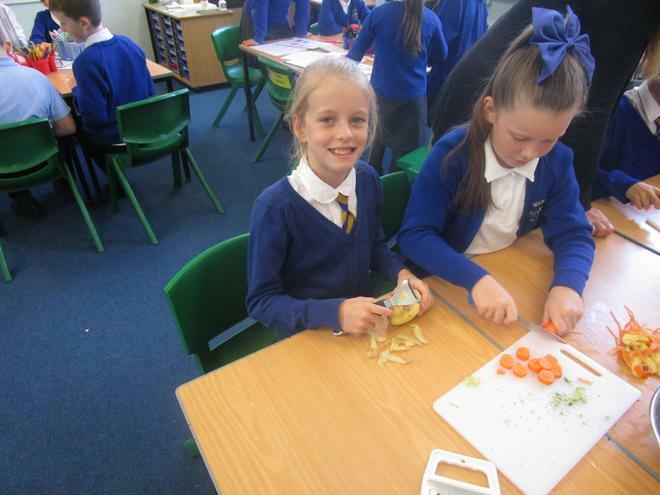 Some of us didn't like soup in the morning but after slicing, peeling, grating, stirring and boiling we discovered it wasn't that bad! 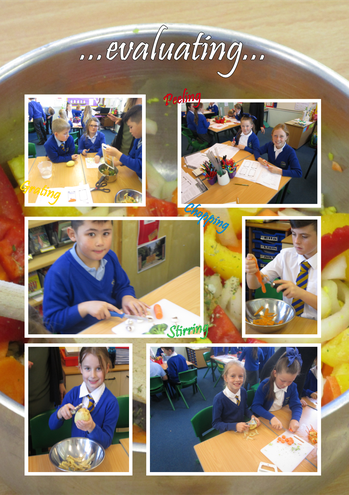 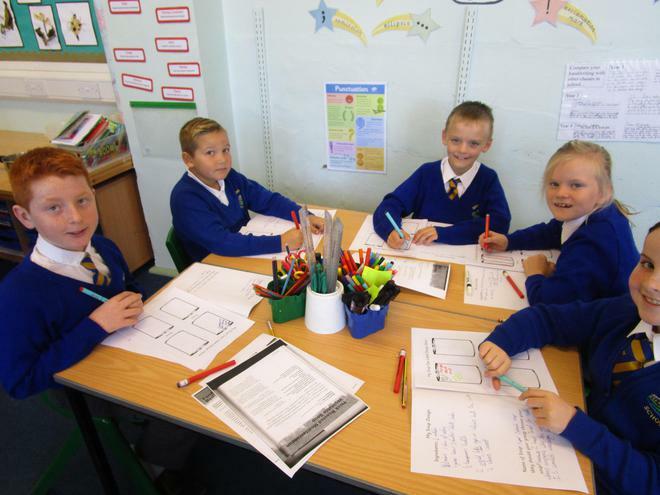 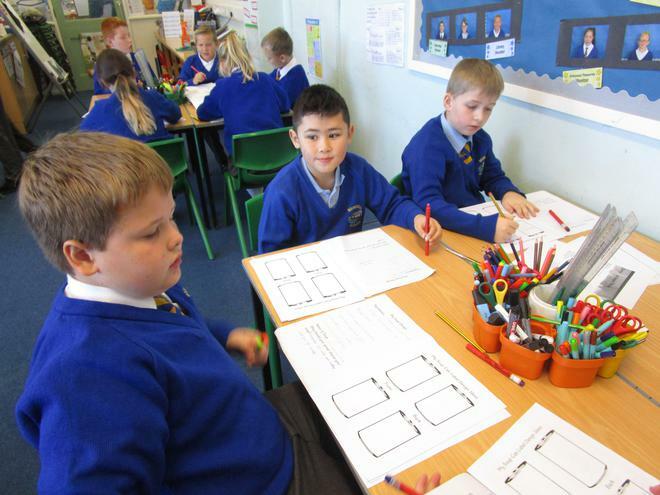 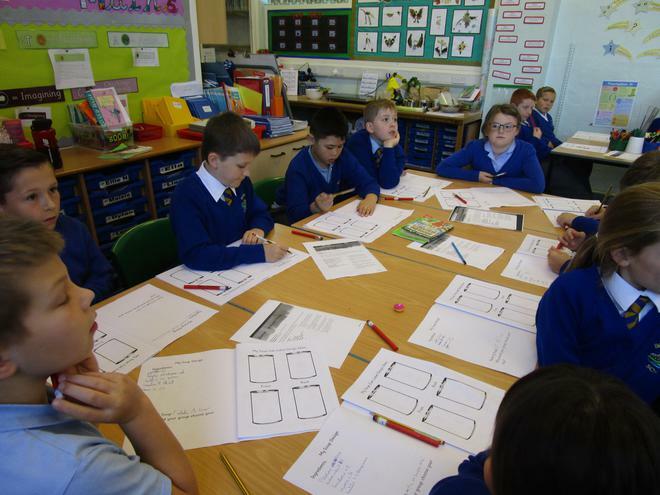 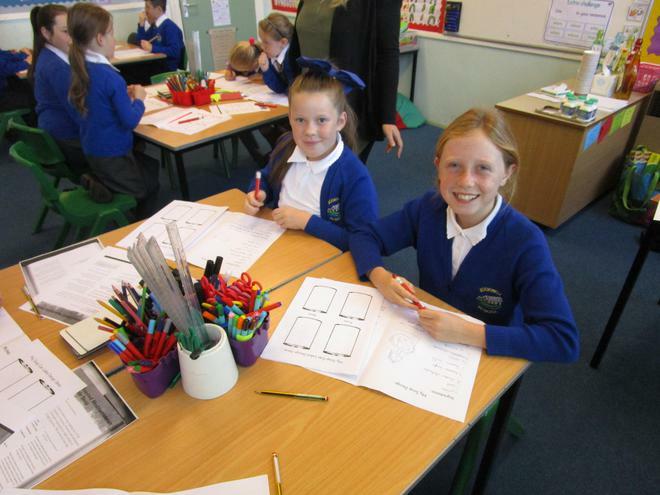 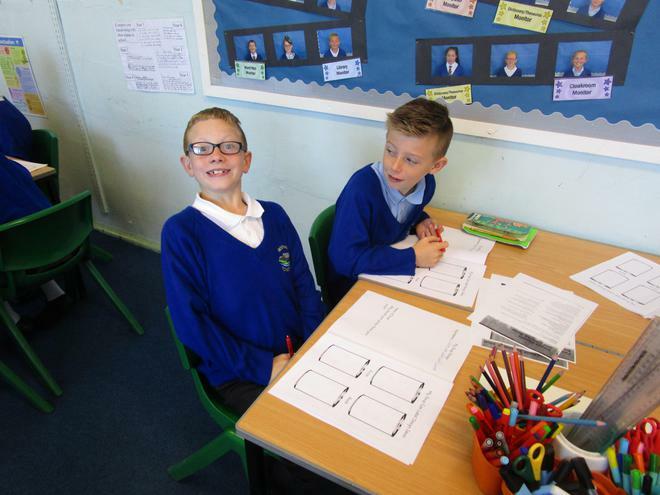 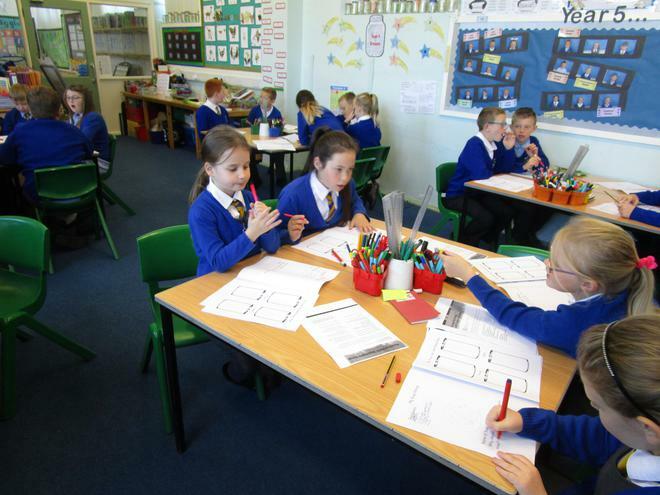 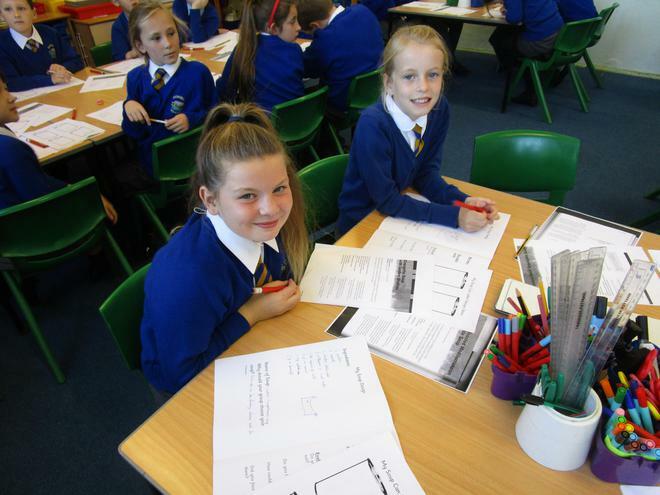 Even though Year 5 didn't win we learnt lots.